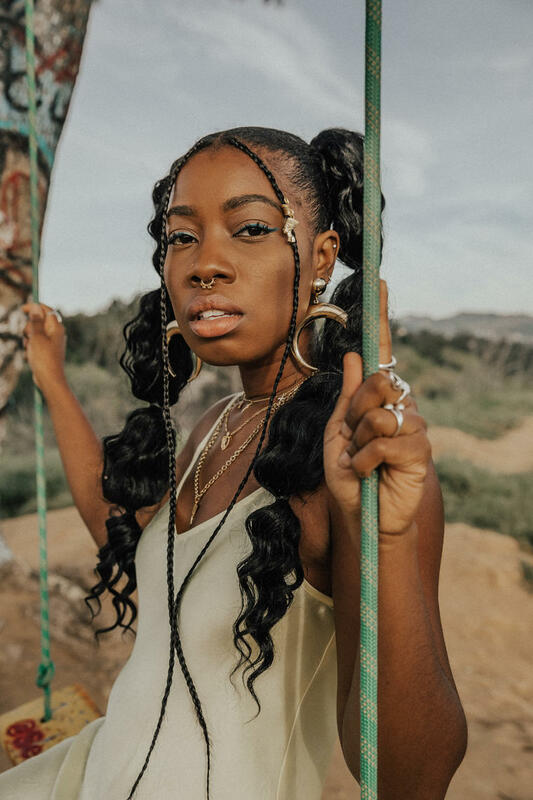 Sharing some easy festival hairstyles you can try! Festivals are the best time to experiment with your style and to just go out out! Nothing is too crazy and its OK to stand out. 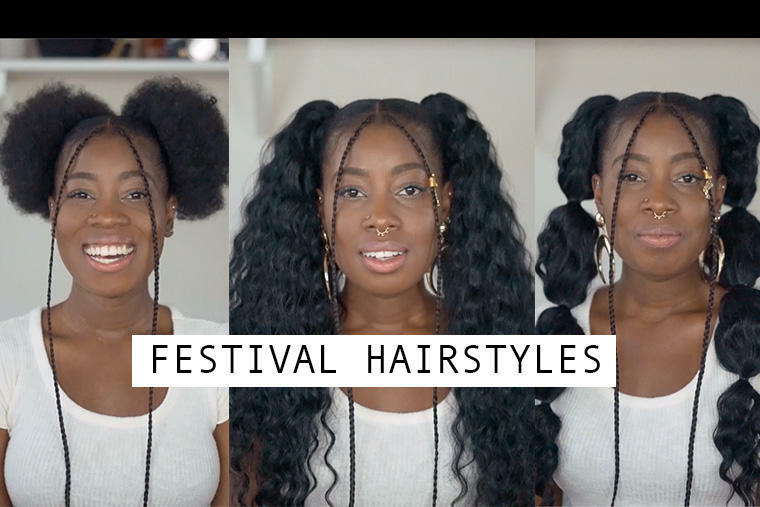 These hairstyles are perfect because can switch up the same look for each day of the festival with little effort! Give it a thumbs up and a share of you like it!